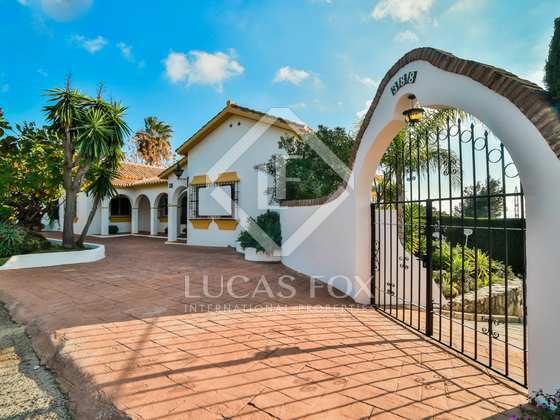 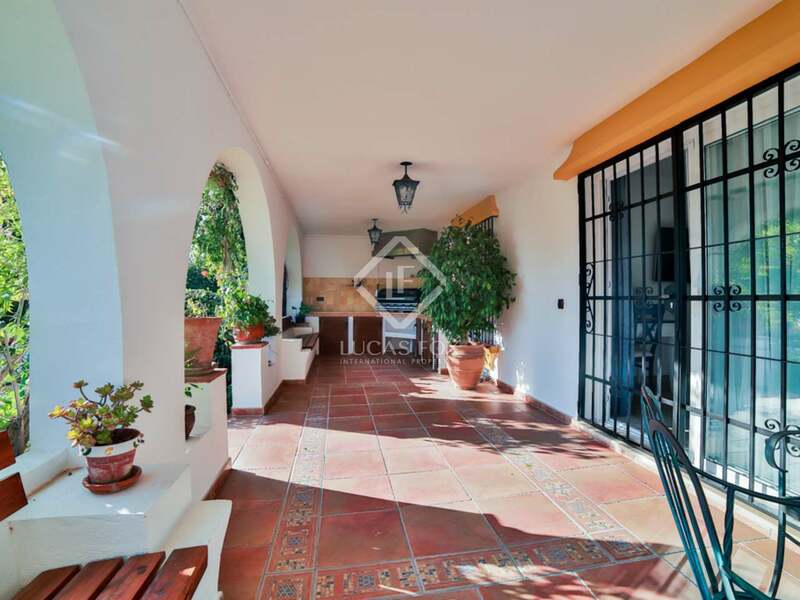 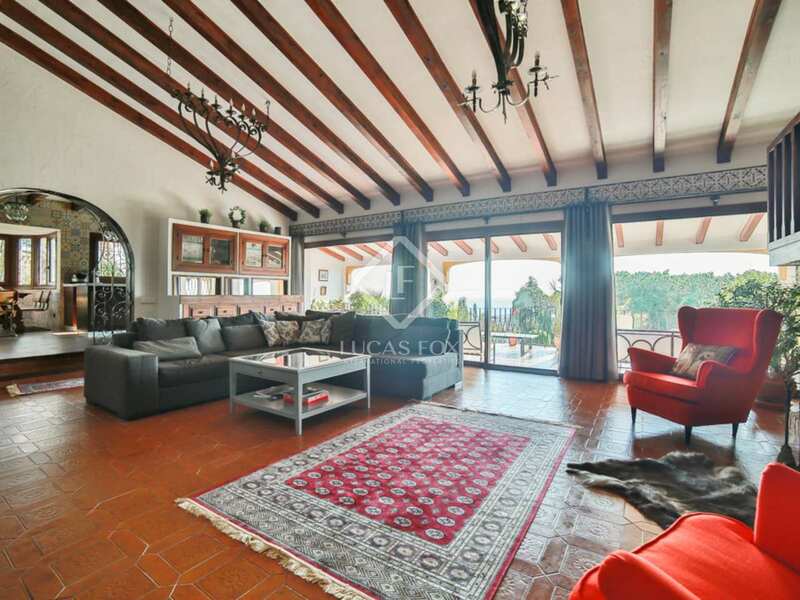 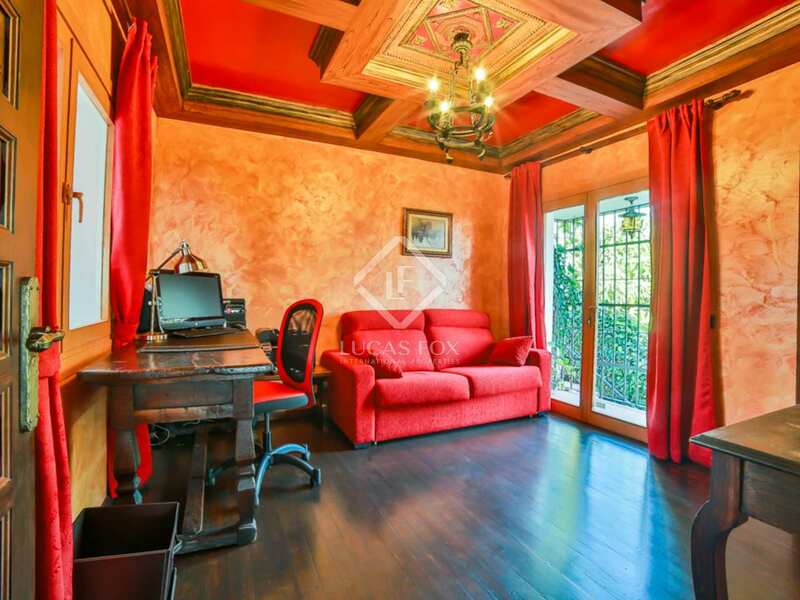 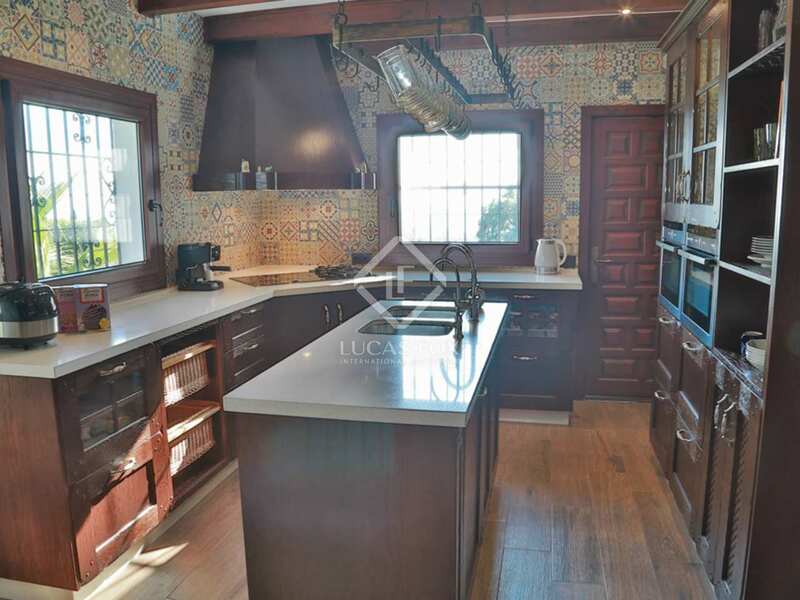 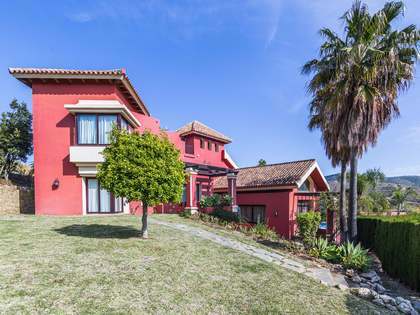 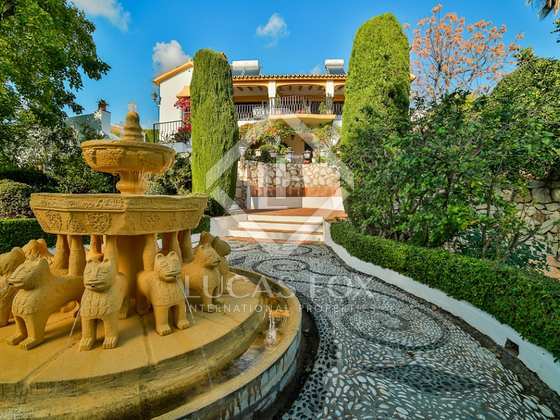 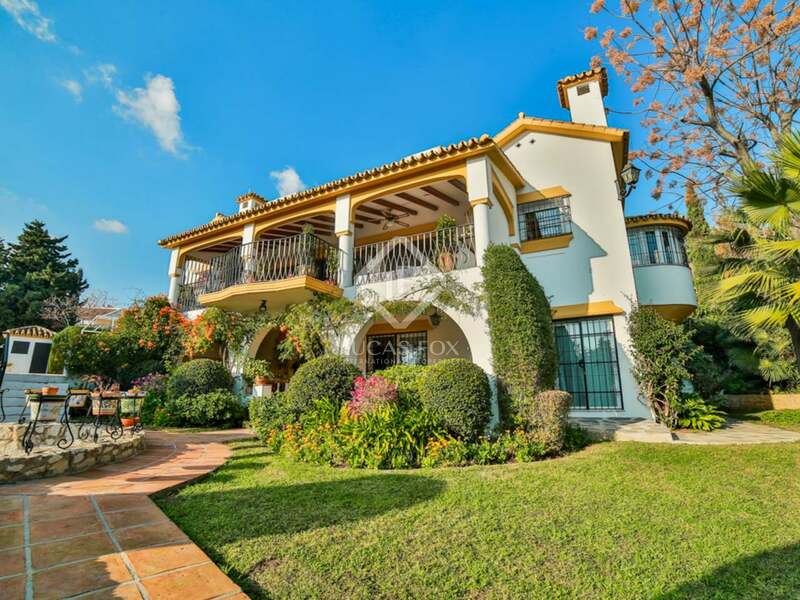 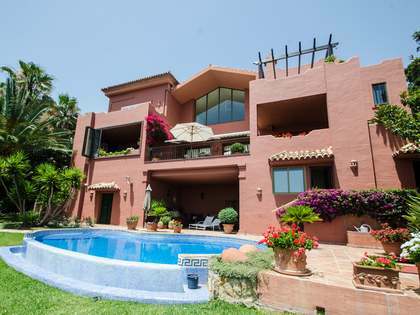 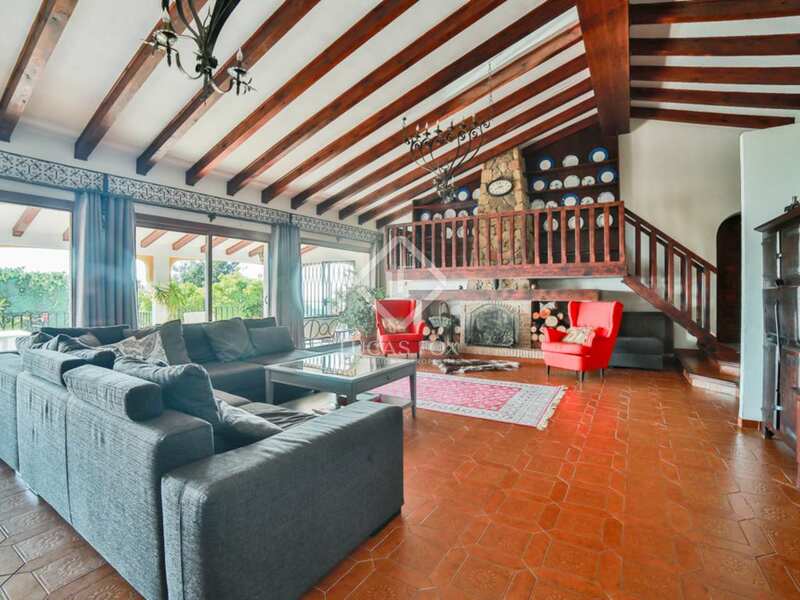 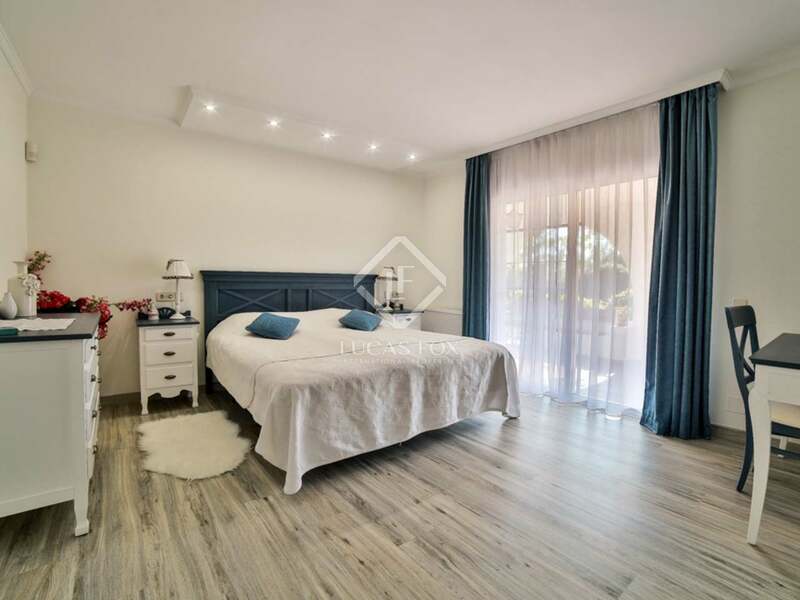 This stunning Andalucian style villa offers a built surface area of 400m² and a plot of 2,293m², in a privileged location in an exclusive Marbella residential area, El Rosario. 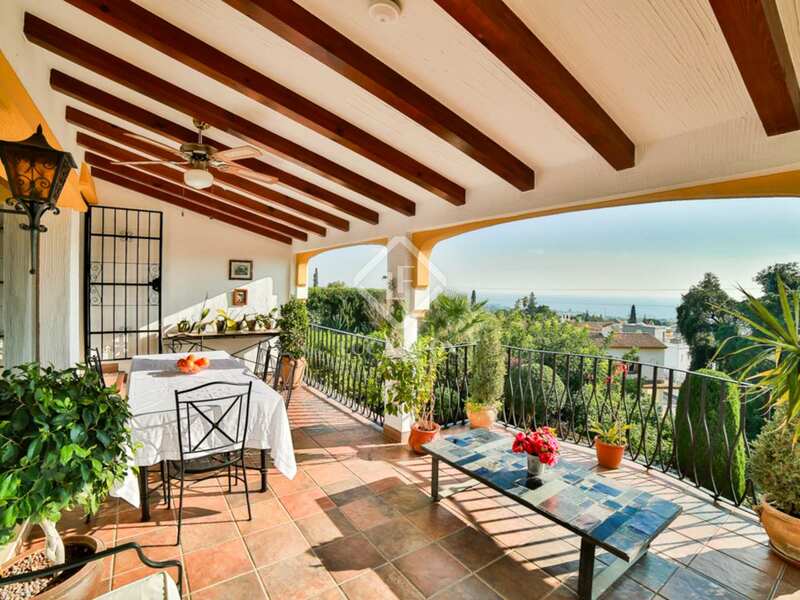 5 minutes from the villa we find the excellent sandy beaches and the centre of Marbella, with all of its restaurants and the glamorous Puerto Banus, is just 10-15 minutes away by car. 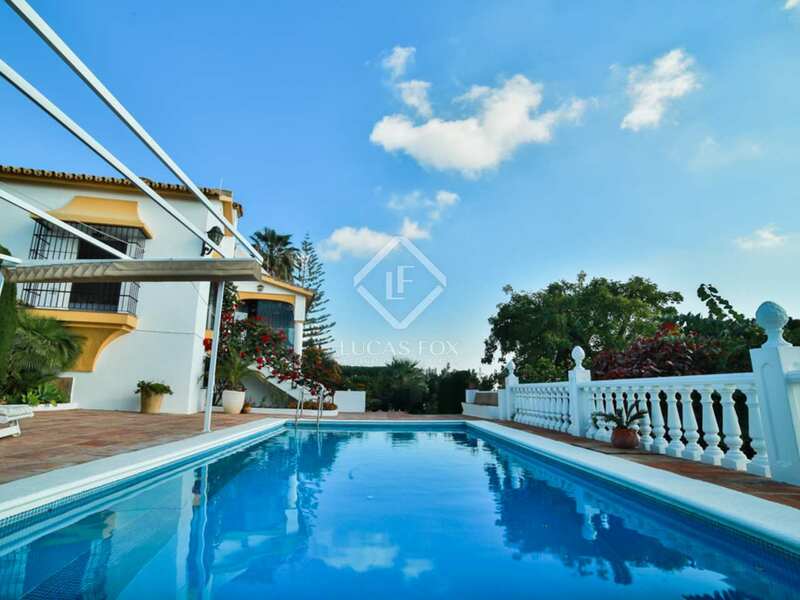 The south-facing villa offers a private swimming pool and 2 spacious terraces with incredible views as far as Gibraltar and Africa. 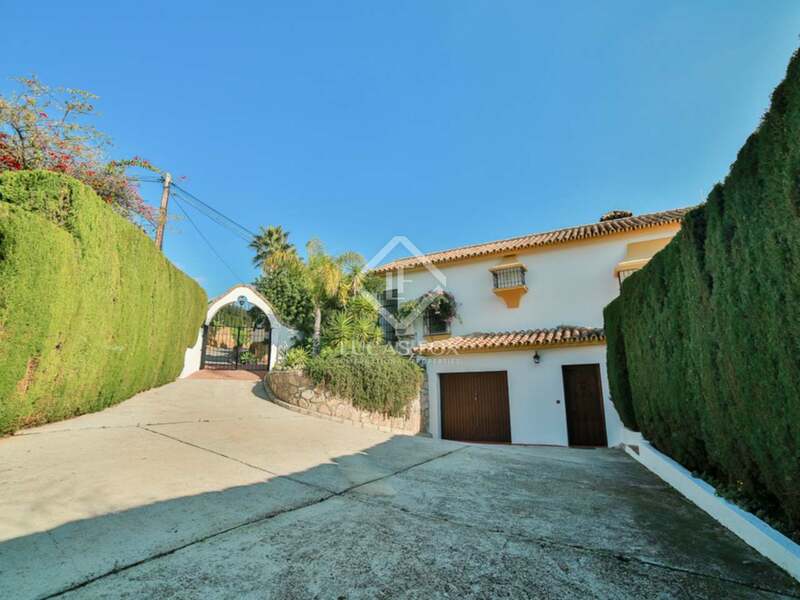 The plot includes a parking area for 5 cars and a 1-car garage. 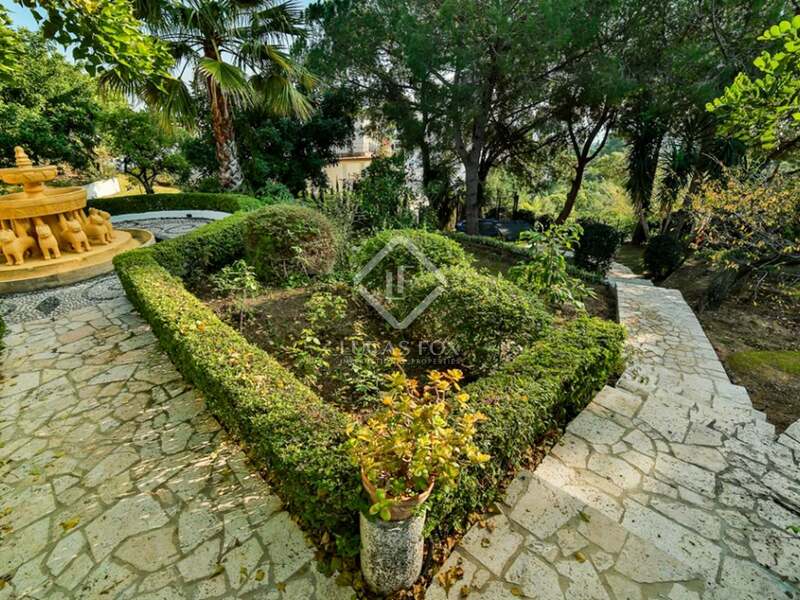 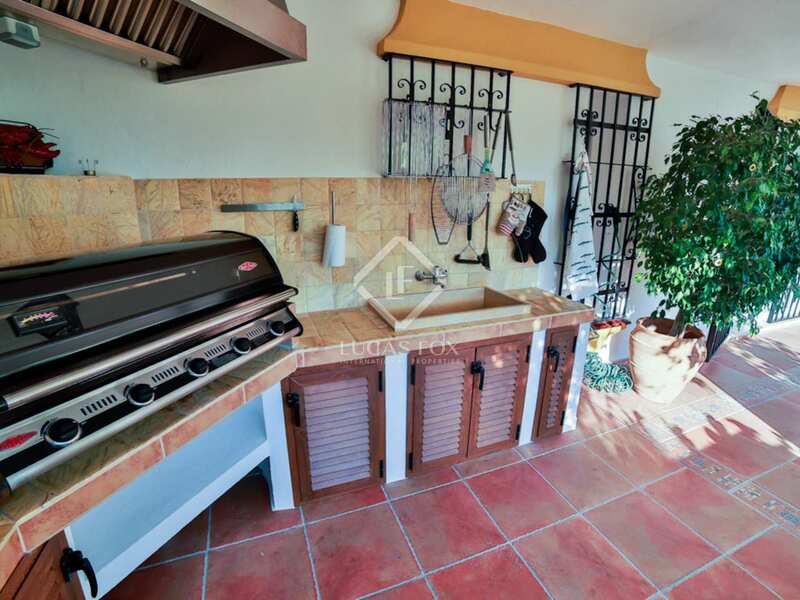 The landscaped garden is breathtaking and offers several seating and dining areas, as well as a barbecue area. 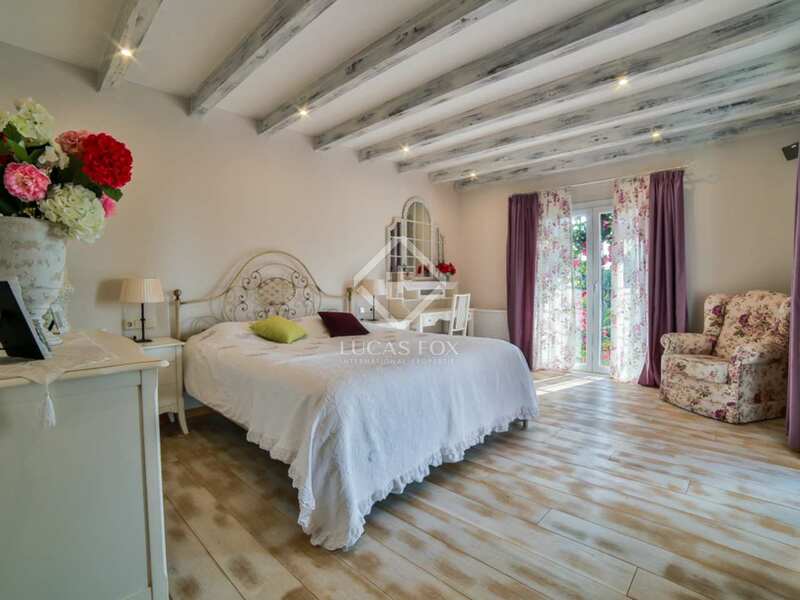 Completely rebuilt in 2014, the house boasts beautiful finishes and contemporary equipment, including a fabulous newly equipped kitchen. 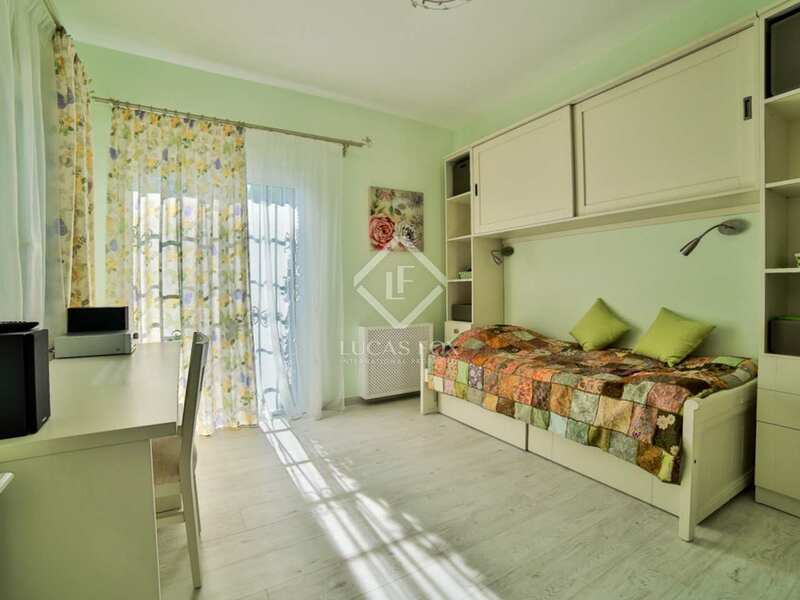 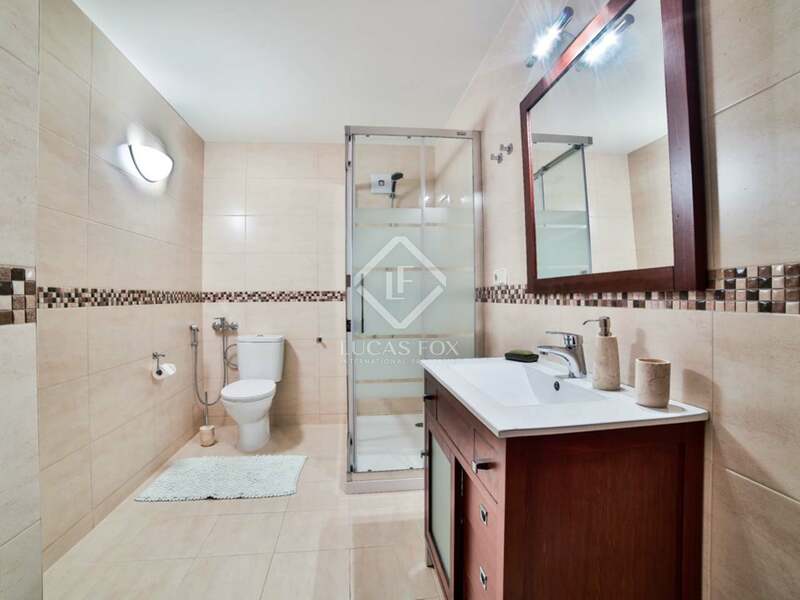 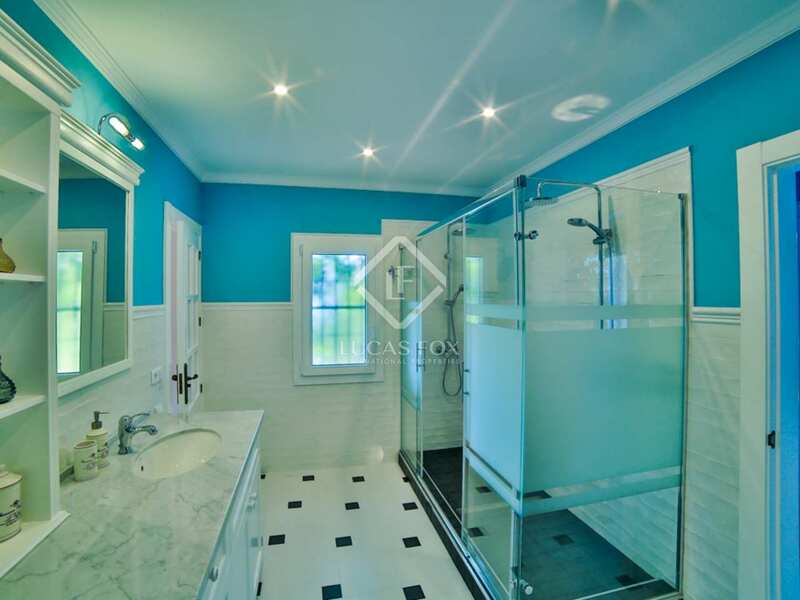 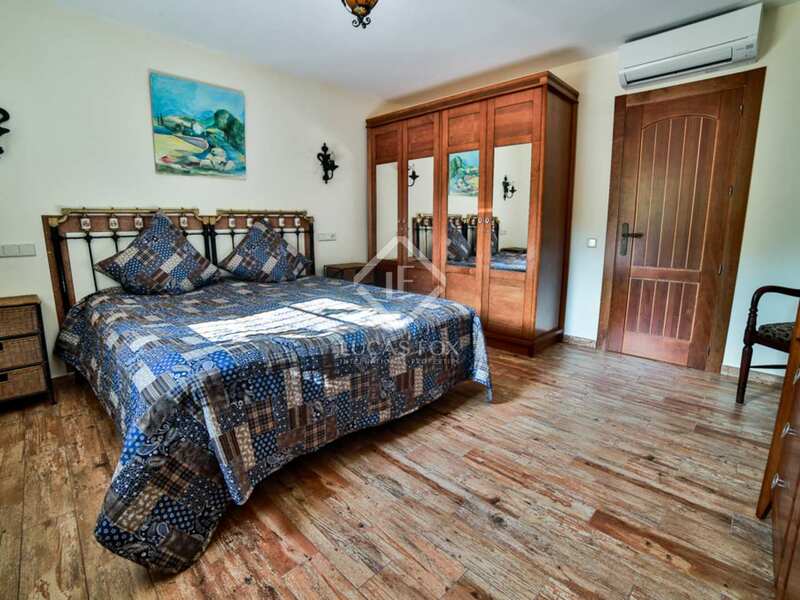 There are 5 lovely, spacious bedrooms, 4 bathrooms and 1 guest bathroom. 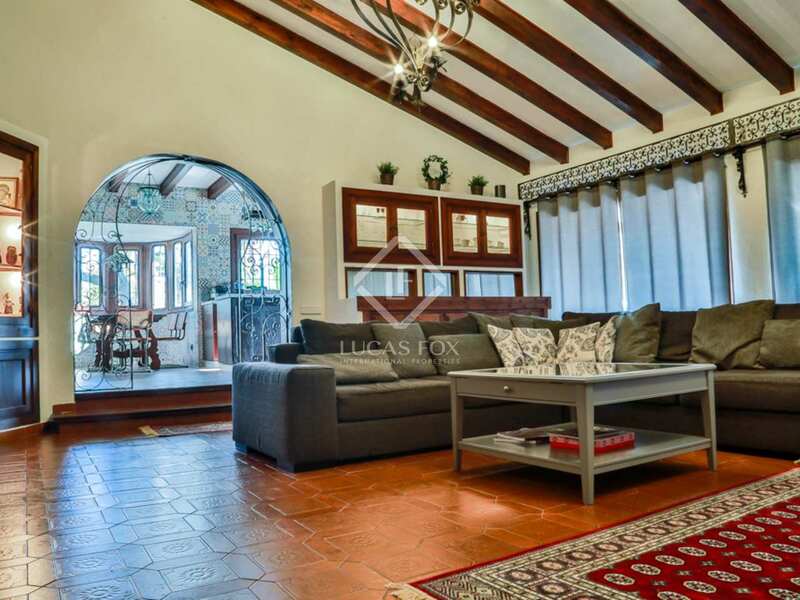 In the living room we find a cosy seating area with a fireplace and interior design combining fresh modern colours with high, beamed ceilings, creating a wonderful, elegant atmosphere throughout the property. 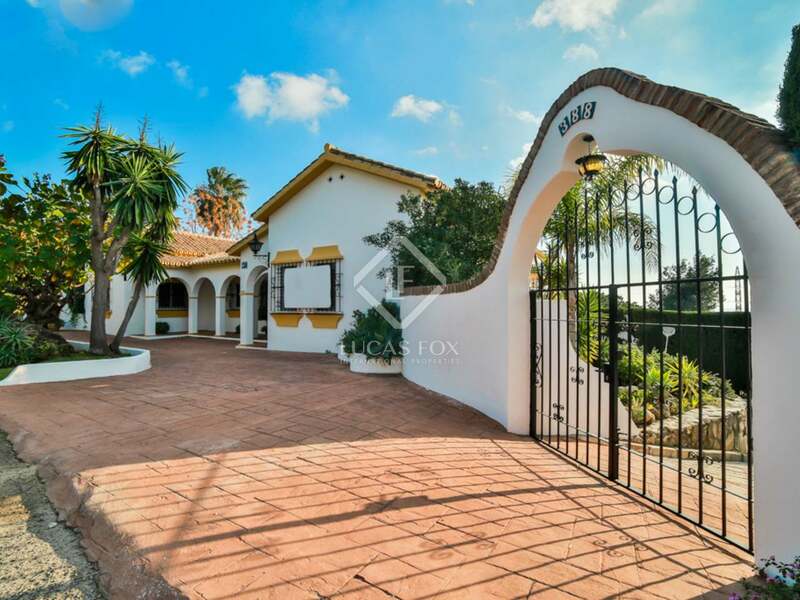 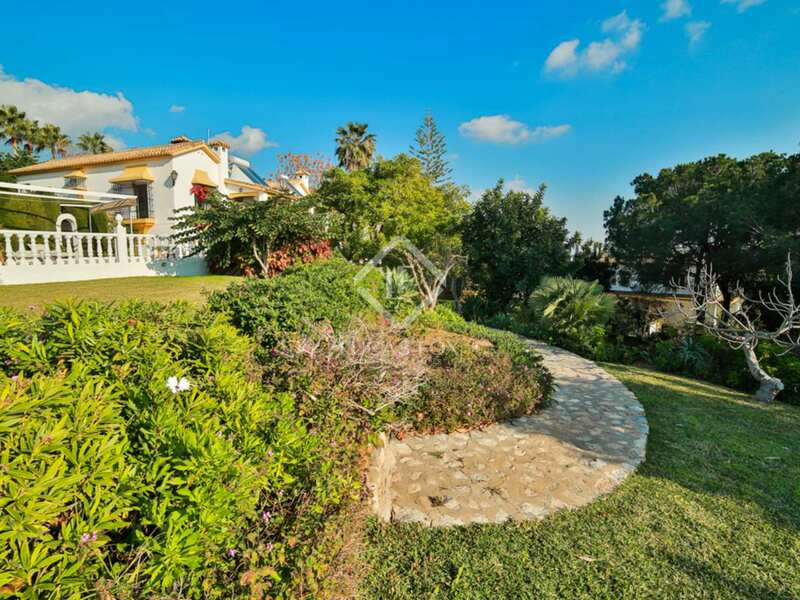 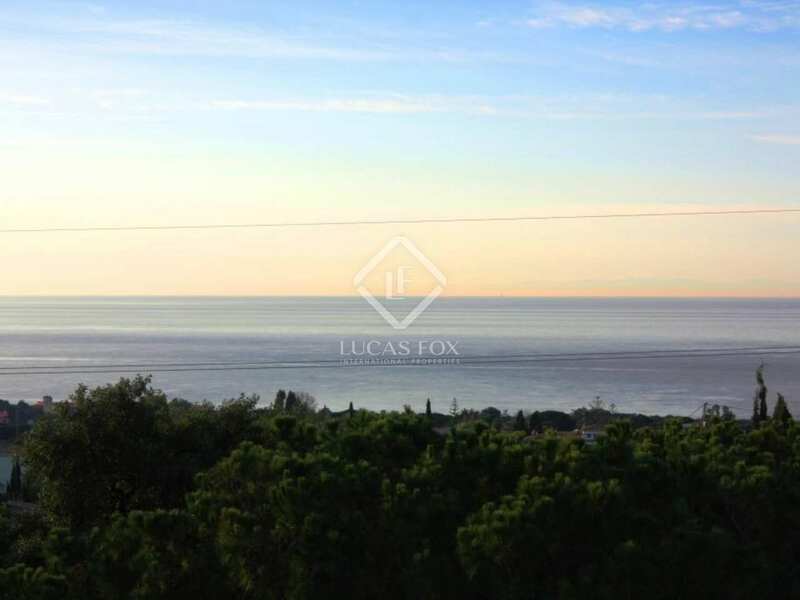 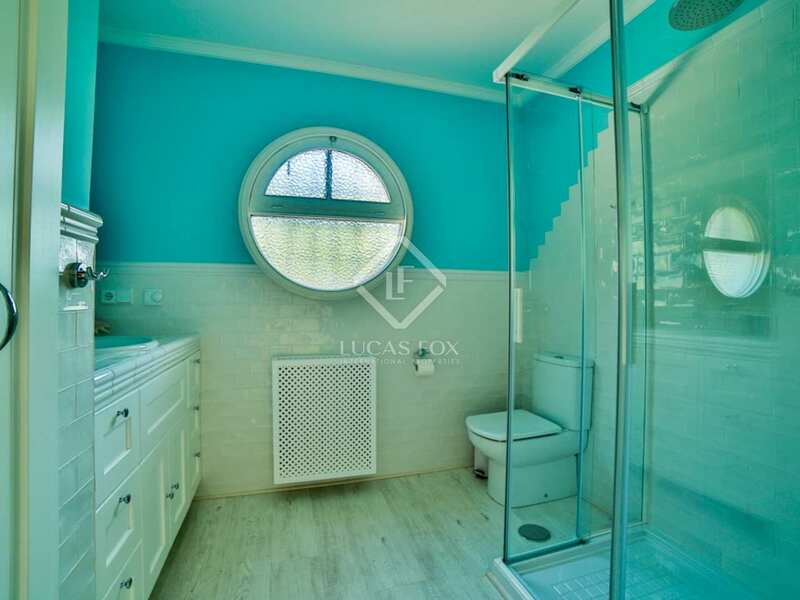 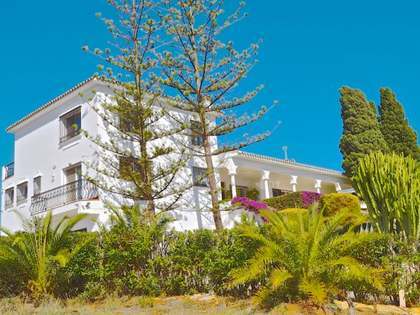 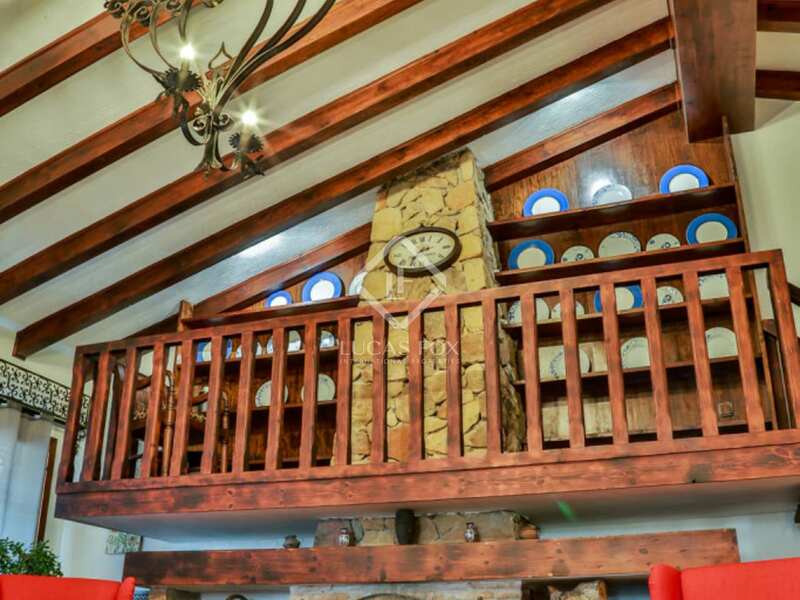 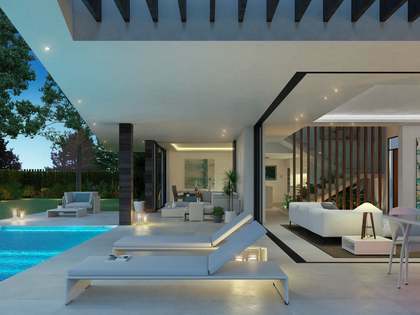 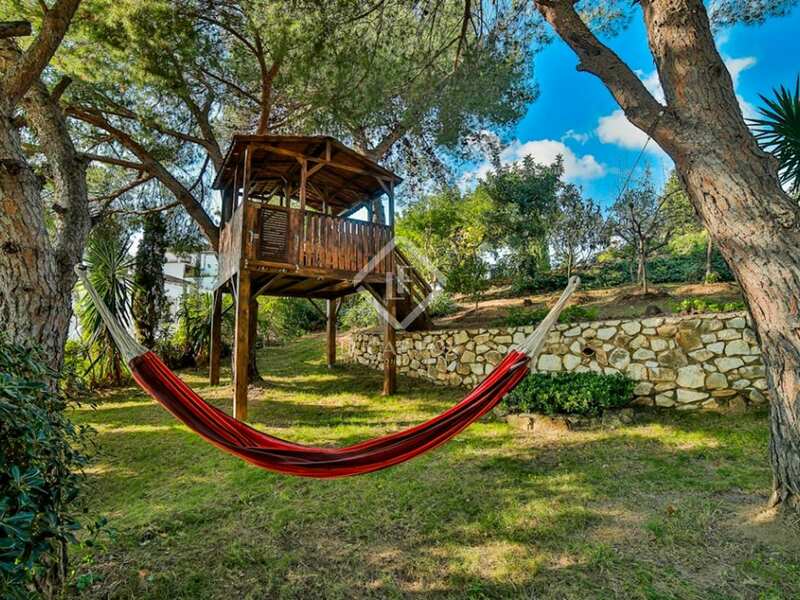 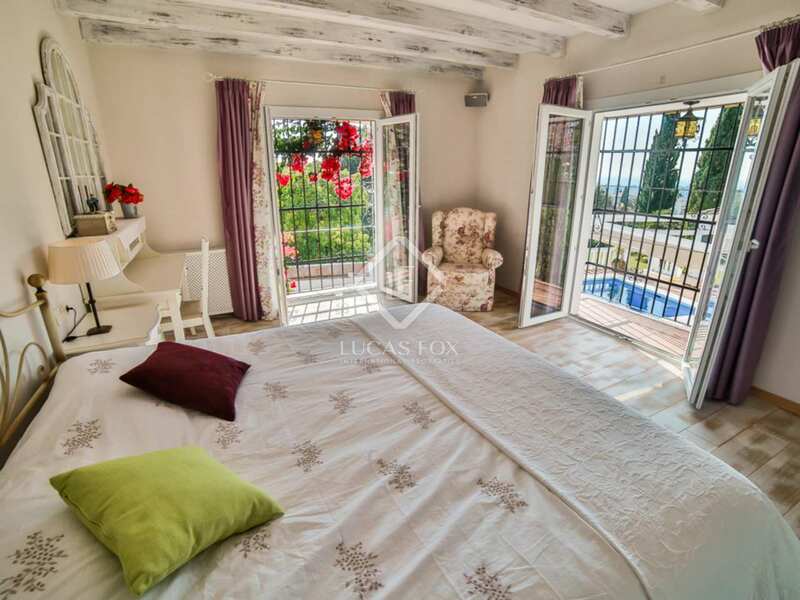 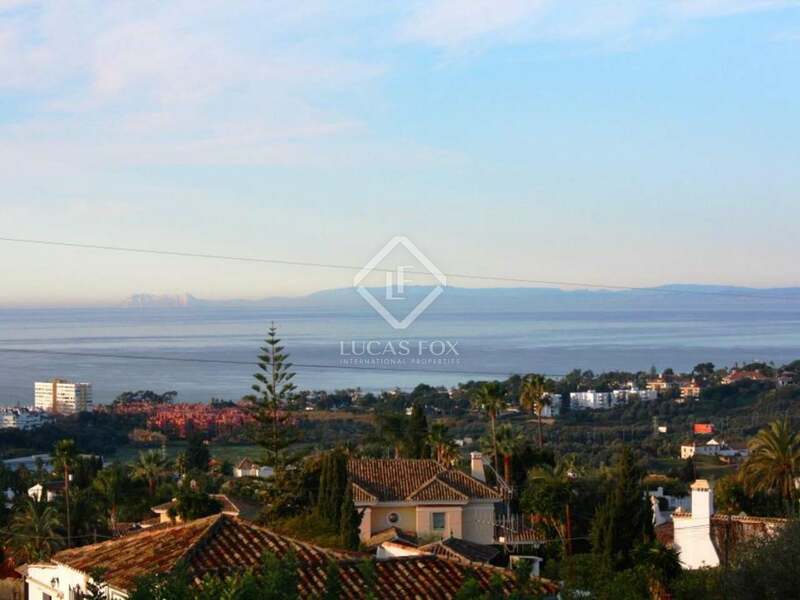 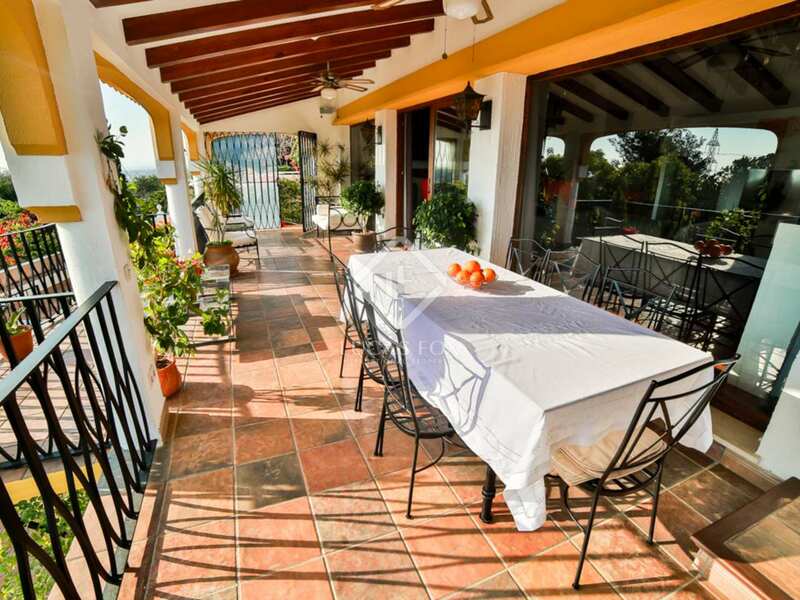 We find air conditioning, heating and solar panels at this luxury Marbella home.